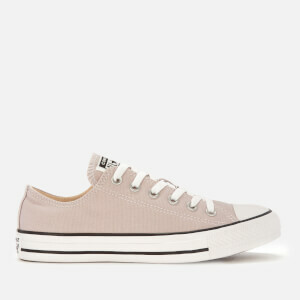 Converse Chuck Taylor All Star low top OX trainers with a black canvas upper and contrast white midsole. 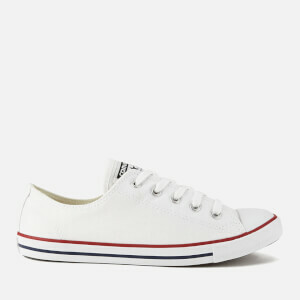 The classic trainers feature the iconic All Star logo on the inside of the shoe and contrast white stitching. 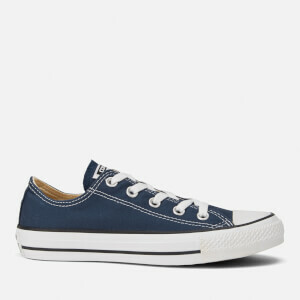 Finished with metal eyelets, All Star heel branding and a black stripe on the midsole. - A.D.